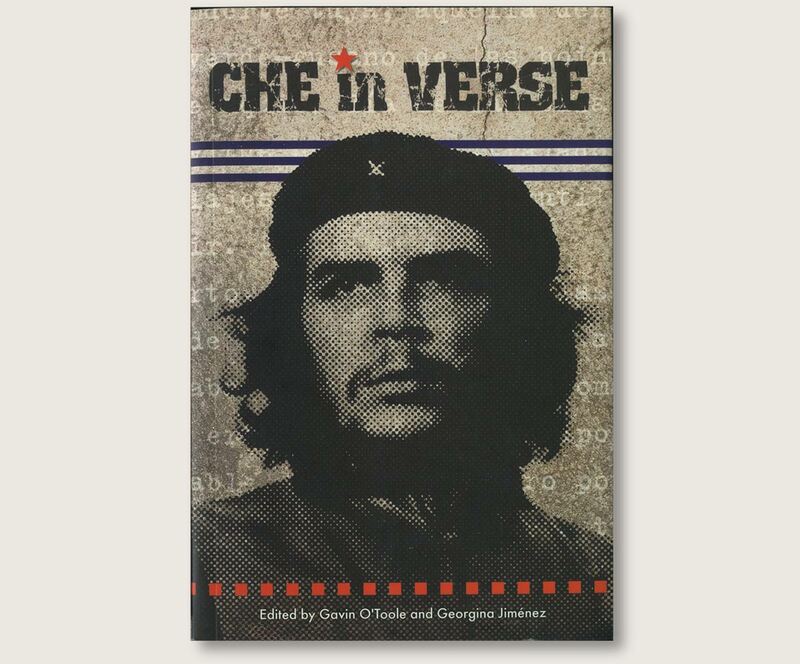 Che in Verse is the first collection in English solely devoted to poetry and songs about the world's most celebrated icon of rebellion. 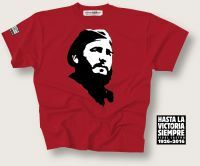 It contains more than 100 poems from over 40 countries about Che Guevara including poets Julio Cortazar, Nicolas Guillen, Pablo Neruda, Allen Ginsberg, Derek Walcott, Al Purdy, Rafael Alberti, Ko Un and Yevgeny Yevtushenko. 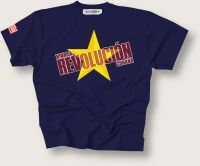 Che in Verse explores how the progressive dream of this great Latin American has touched the creative sensibilities of generations of poets and singers.